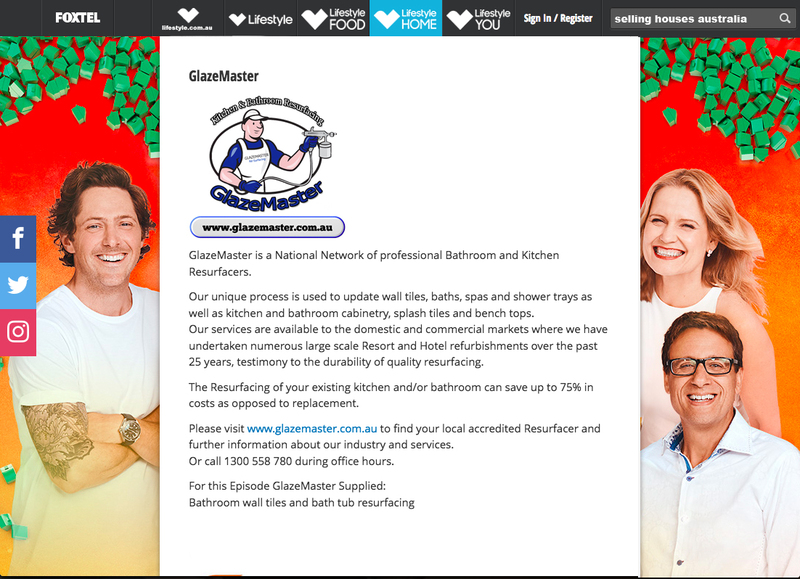 Shower Resurfacing Before commencing any bathroom or shower renovation project consider some of the compelling reasons to use GlazeMaster shower and bathroom resurfacing in Australia. 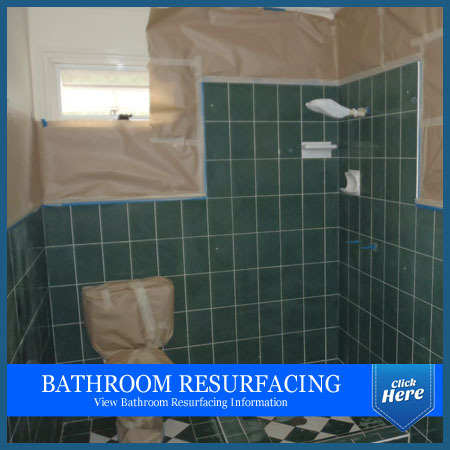 Showers can be restored by Resurfacing their surfaces. 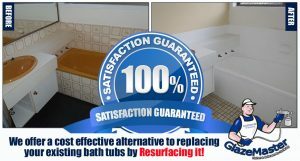 A new coating over the wall tiles, bath, basin and shower tray will bring your bathroom to look brand new again. A bathroom is made up of surfaces that wear out due to water, heat, steam, and cleaning. 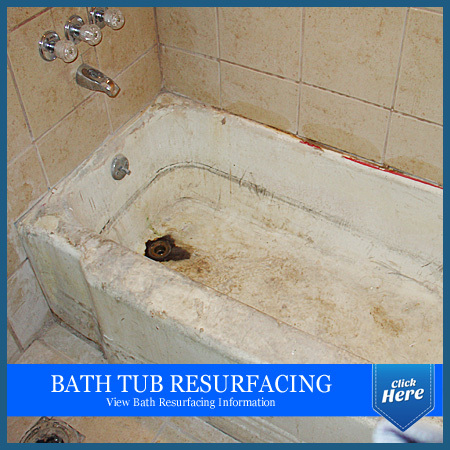 This is general wear and tear for every bathroom and shower. 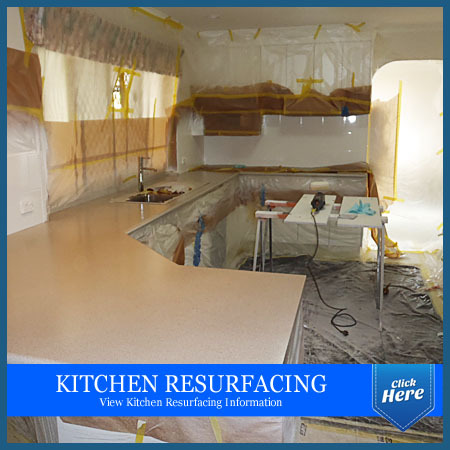 Why Choose GlazeMaster Shower Resurfacing? 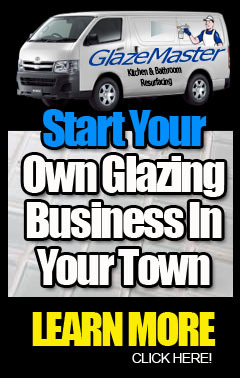 When you call GlazeMaster shower and bathroom resurfacing Guy Simpson will look after all your Shower Resurfacing. 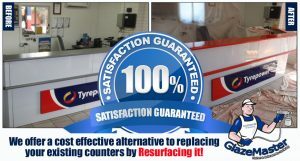 I will be the one that will actually do the job for you. I will be there, beginning to end. 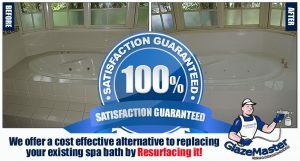 Shower resurfacing is an art, running in a limited vicinity with sensitive and frequently fragile environment requires a talent that most effective comes with enjoy. 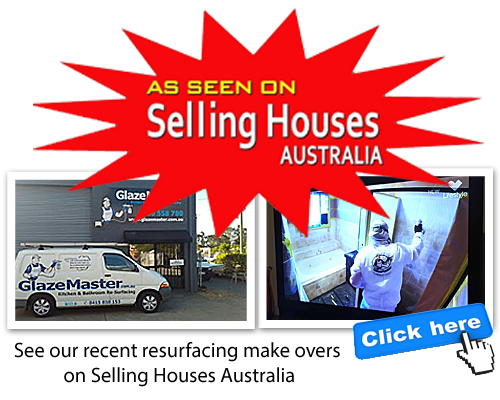 as with every trade, it takes time to reap this level of professionalism and consistency which we proudly stand by way of.